Hon Ivan C. Buchanan at the beginning of his career. BASSETERRE, St. Kitts — A Book of Condolences will be open at Government Headquarters, Church Street, Basseterre tomorrow from 8:00 a.m. to 4:00 p.m. for the Late Ivan Buchanan MBE, JP, Former Speaker of the St. Kitts and Nevis National Assembly. 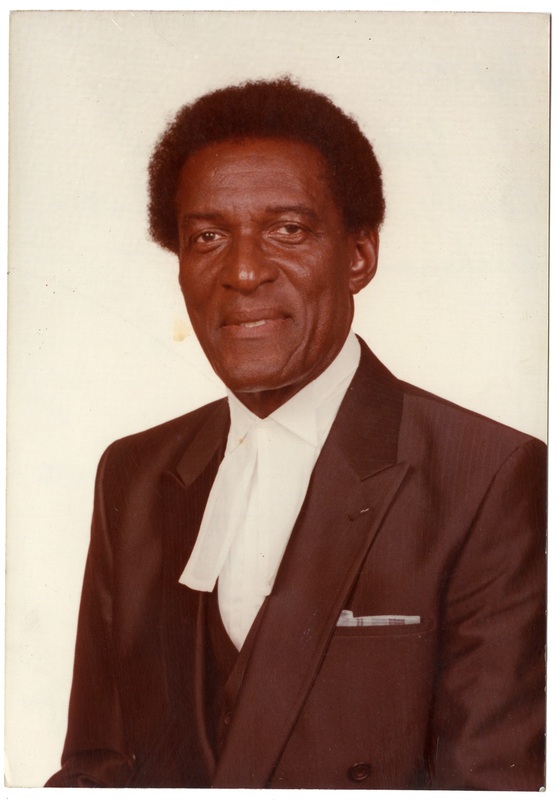 The late Ivan Buchanan will be accorded an official funeral at the Wesley Methodist Church located on Seaton Street, Basseterre, on Monday, Jan. 28 starting at 10:00 a.m.